DISHONORED – Death of the Outsider #5 : Shopping – Extreme Sports Edition. DISHONORED – Death of the Outsider #11 : SQUISH! DISHONORED Death of the Outsider 12 : Worst Cat Burglar Ever? DISHONORED Death of the Outsider 14 : Be Vewy Vewy Quiet! 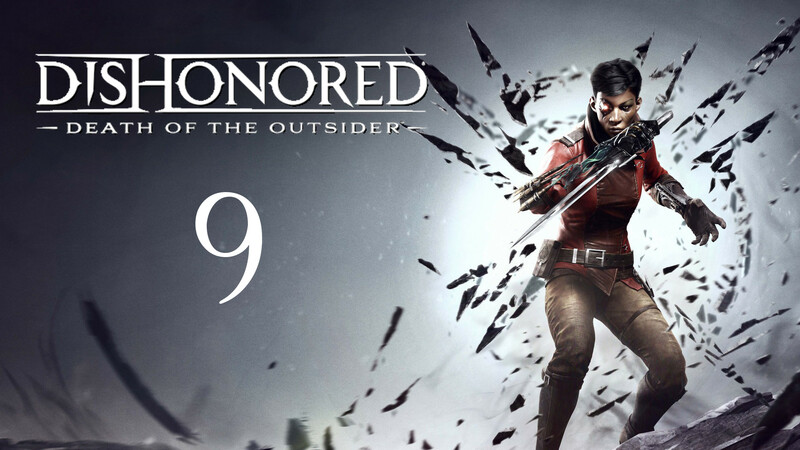 DISHONORED Death of the Outsider 16 : I’d like to see the manager! DISHONORED Death of the Outsider 18 : How are you dead?! DISHONORED Death of the Outsider 19 : Now I am become Death, the Taker of Faces! DISHONORED Death of the Outsider 25 : Say My Name! 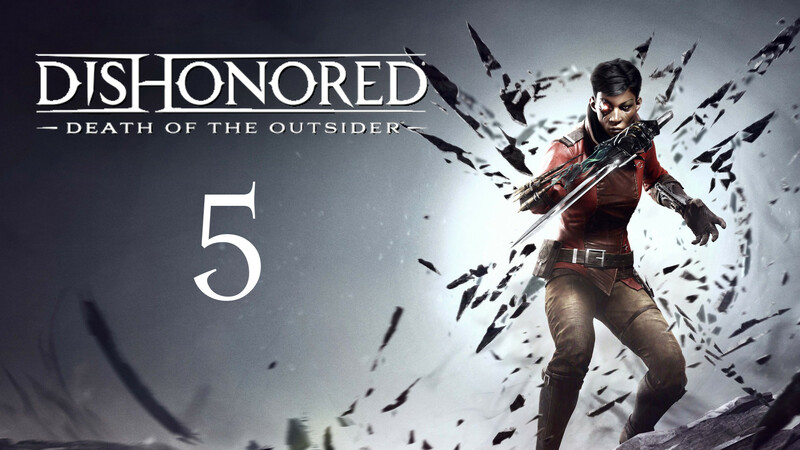 DISHONORED - Death of the Outsider #5 : Shopping - Extreme Sports Edition. DISHONORED - Death of the Outsider #11 : SQUISH! DISHONORED Death of the Outsider 16 : I'd like to see the manager!